We are currently closed for the season. Reopening at the end of May 2019 under new management. Bookings are currently being taken for Summer 2019. 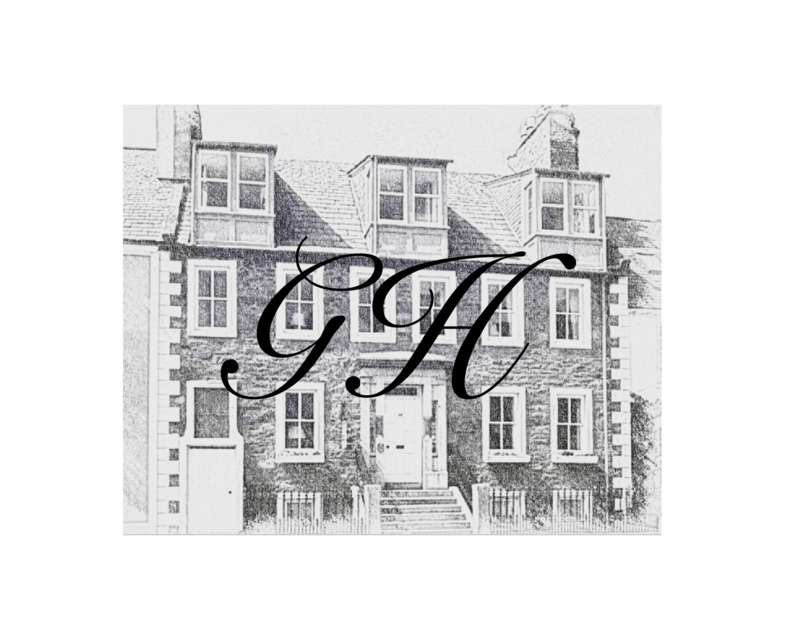 Malcolm and Jonathan look forward to welcoming you to Gladstone House, luxury B&B accommodation in the heart of Kirkcudbright’s Old Town and one of its finest Georgian listed buildings. Modern comfort combines with the property’s original charm and elegance. Guests are encouraged to use all the facilities the property provides including its spacious and secluded gardens. Return visitors to Kirkcudbright will need no introduction to its many interests and attractions all of which are close by. The surrounding countryside of Kirkcudbrightshire offers the visitor golf, birdwatching, walking, cycling, gardens, photography, ancestral research, and fishing. One of Kirkcudbright’s unique features is the full programme of events and festivals it organises which encompasses a Jazz Festival, Art Exhibitions, Art and Craft Trails, Scottish Evenings, and its annual Tattoo held against the backcloth of MacLellan’s Castle.